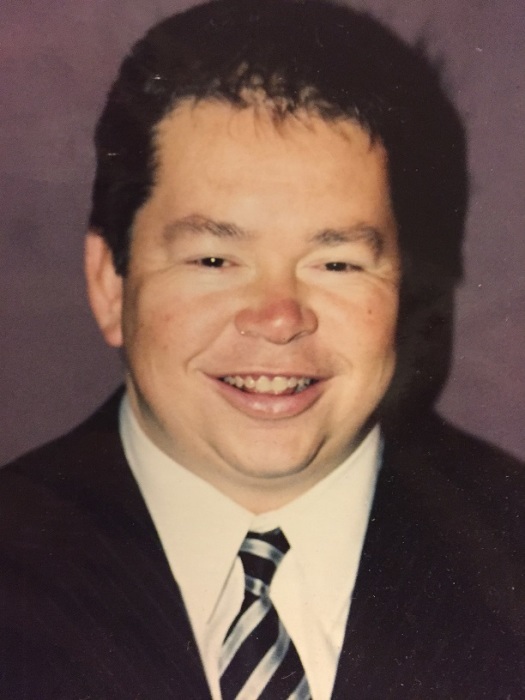 Michael E. Snyder, 49, passed away peacefully at home January 22, 2019. He was born in Akron on April 20, 1969, was a 1987 Firestone High School graduate, and earned a bachelor’s degree from The Ohio State University. As a youth, Mike caddied at Portage and Firestone Country Clubs, and he especially loved caddying in the Pro-Am at the Firestone Tournament of Champions. He worked in the golf industry for many years and was a youth basketball coach. Michael was an extremely active member of St. Nicholas Orthodox Church and the Russian Brotherhood Organization. He was a 20-year president of RBO Lodge 204 and was the National Secretary and Treasurer of RBO USA. He was an avid golfer and tremendous story-teller and he will be deeply missed. Preceded in death by his father, Merle and uncle, George Mihaly, he is survived by his mother, Carol; brother, Benjamin (Gretchen) and their daughters Emma and Gerika; aunts, Mary Mihaly, Margie (Dan) Fagan and Lana (Wes) Nestor; and many loving cousins and friends. Calling hours will be Friday, January 25, 2019 from 4 – 7 p.m. at St. Nicholas Orthodox Church, 755 S. Cleveland Ave., Mogadore, OH 44260 with Parastas at 6:30. The funeral will be at church on Saturday, January 26, at 11 a.m. with Father Nicholas Wyslutsky officiating, with calling hours from 10-11 a.m. Interment at St. Nicholas Cemetery on Krumroy Rd. In lieu of flowers, donations may be made to the church in memory of Michael.